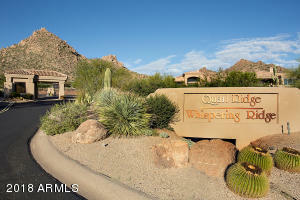 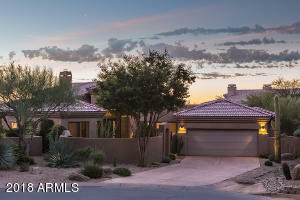 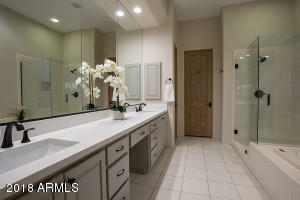 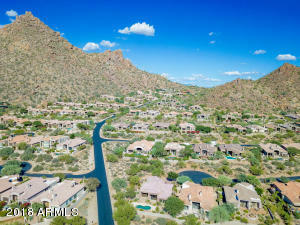 The very best in luxury living in Quail Ridge at Troon. 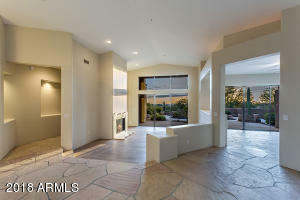 Renovated single level floor plan featuring the contemporary interior upgrades you are looking for! 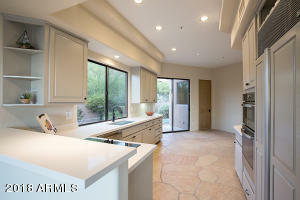 French Oak wide plank wood flooring, Vanilla Quartz countertops, new stainless steel appliances, new plumbing fixtures and hardware, and fresh interior paint. 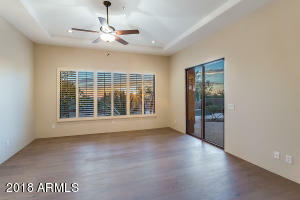 Floor plan offers courtyard entry, 2 bedrooms, 2 baths, and large den which could used as 3rd bedroom, and direct access 2 car garage. 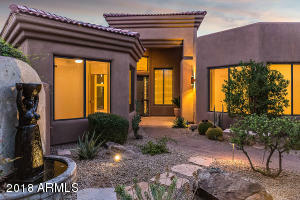 South-facing pool and patio area offers an extension of the interior living space and outdoor living options as well as incredible mountain, city light, and sunset views. 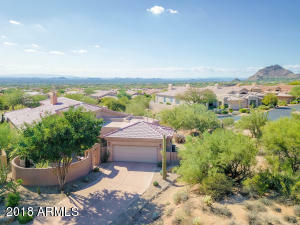 Premium private cul-de-sac lot and unique setting among the boulders of Troon Mountain. 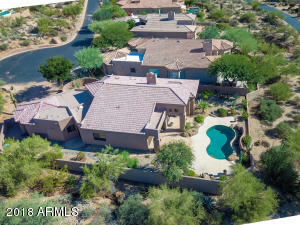 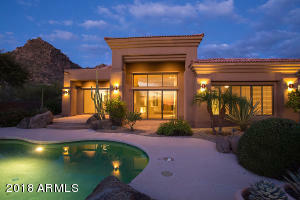 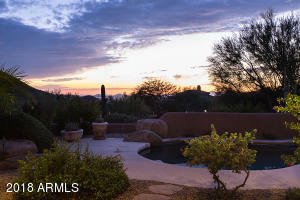 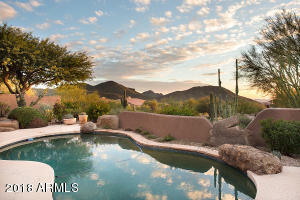 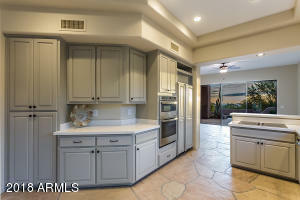 Captivating full Troon Mountain views from breakfast nook and west patio! 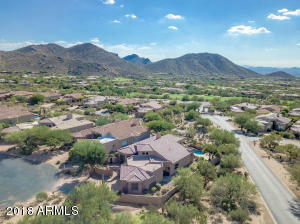 East on Happy Valley Road, Left onto Whispering Ridge Way, Right onto Turnberry Road, Left onto 111th Street, Left onto Desert Vista Drive to home.